Hello, I bought a Juniper last month and I have been struggling to keep it in peak condition. I have two questions about it that I am hoping can be answered. The first question regards watering. I have been watering it every 2-4 days. I am having a hard time gauging how much it should be watered. I stick my finger about half an inch into the soil, and if it is wet, I won't water it. If it is dry, I will water it. The tree is turning brown from the inside, at the botanist I talked to said that this could be a sign of over watering. My other fear is that it isn't getting enough sun. I will bring it outside on sunny days, but the temperature outside can reach 100 degrees, so I am reluctant to do so. When I have it indoors, I have 2 grow lights focused on it for over 12 hours a day. However, the room it is in does not get much natural sun. So I guess my two questions are: "Am I watering incorrectly?" and " Are the two grow lights enough, or do I need to find a way for my tree to get more light?" It isn't uncommon for junipers to brown on the inside because light doesn't get in there. But junipers are NOT indoor plants. They die indoors. It needs to be outside 24/7/365. You didn't say where you are located, but drive around your neighborhood. 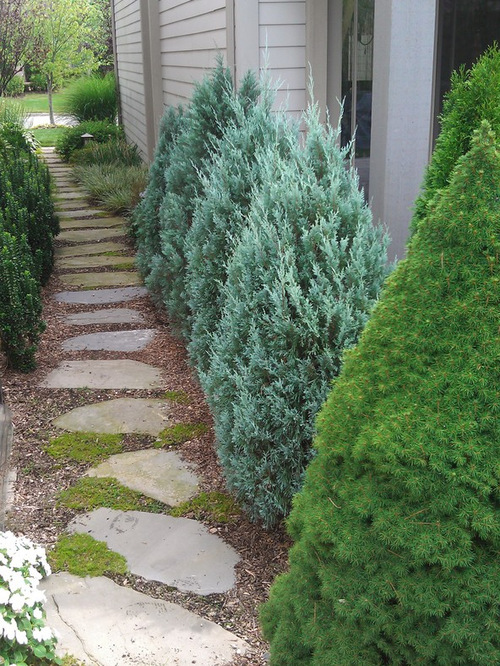 If you see anyone with juniper shrubs in their landscaping, then you know that junipers tolerate your summers/ winters. They can be kept alive inside for some period of time, with plenty of light and humidity (if your inside is air conditioned, air conditioned air is VERY dry). 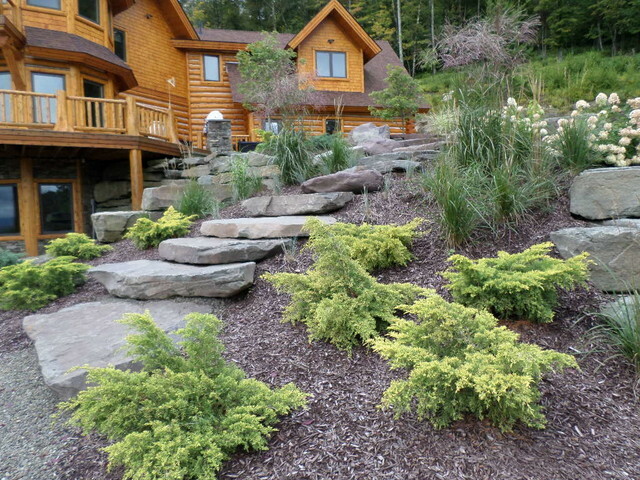 However, junipers require a period of winter cold dormancy. Without that, it will eventually get stressed and die. Bonsai Leaves Browning - Doing Something Wrong?